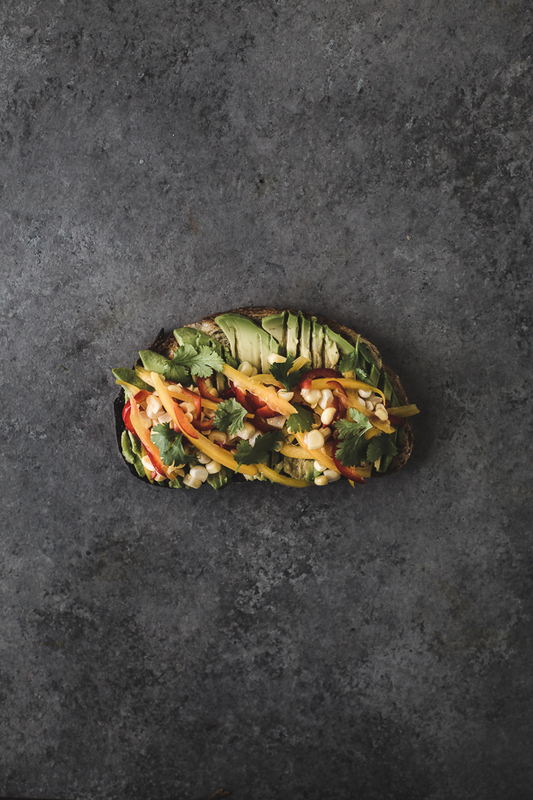 I have eaten avocado toast a couple times but I decided to take it a step further with this multi-variation recipe. 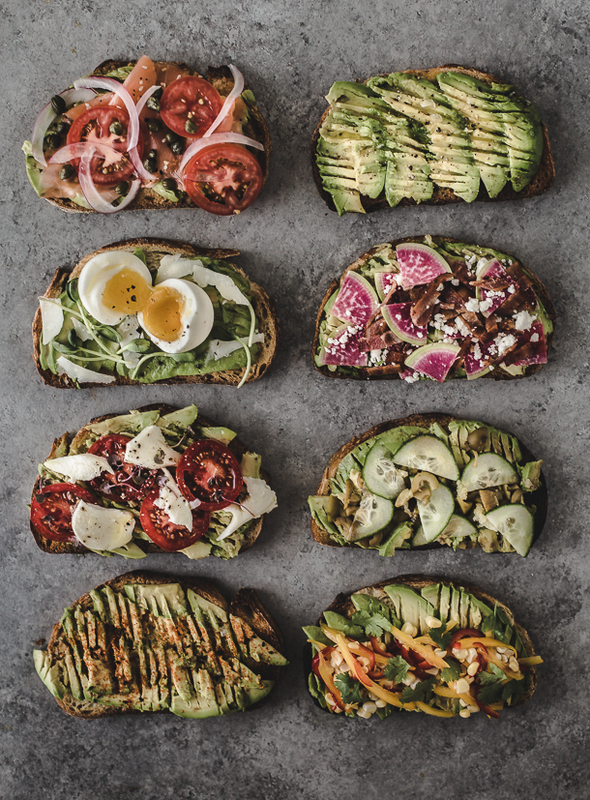 Sort of a choose your own adventure avocado toast. To my surprise, avocado actually has quite a wide spectrum on how you choose to make it. My inspiration came from an article I read online that quite literally said something along the lines that millennials will be unable to buy homes in the future because of avocado toast and lattes. 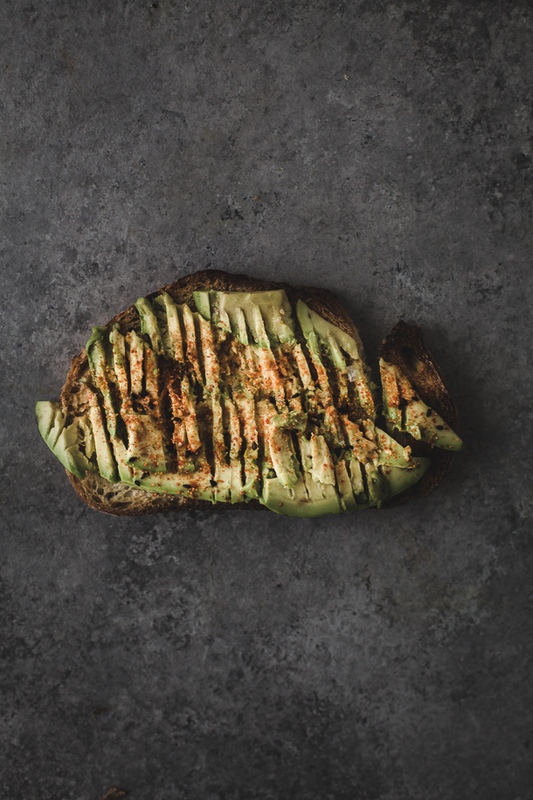 Whether you choose to believe that or not, here is 8 different easy avocado toasts that you can make in 10 minutes or less. 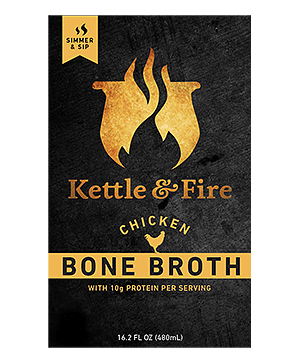 Oh by the way, you can totally use gluten free bread for this if you choose to do so. Also there is a video for all of these toasts at the bottom of the page. 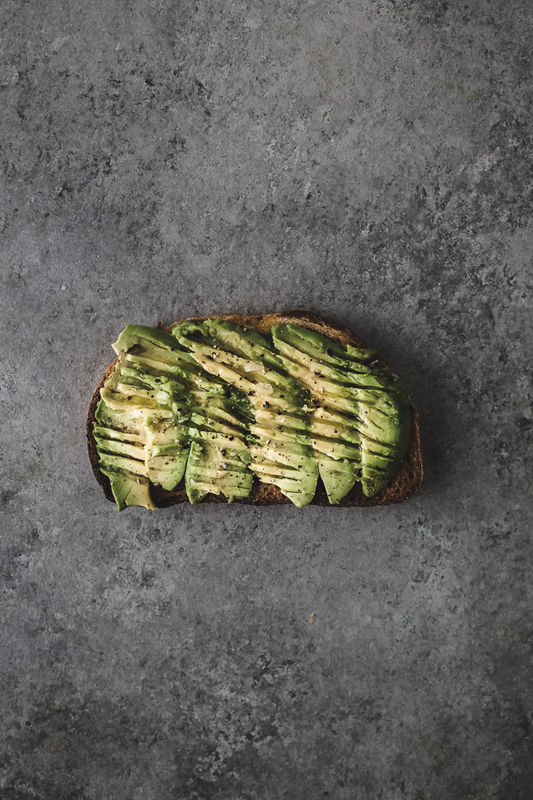 The Plain Jane: Toasted bread, avocado, extra virgin olive oil, flakey sea salt, fresh cracked black pepper. 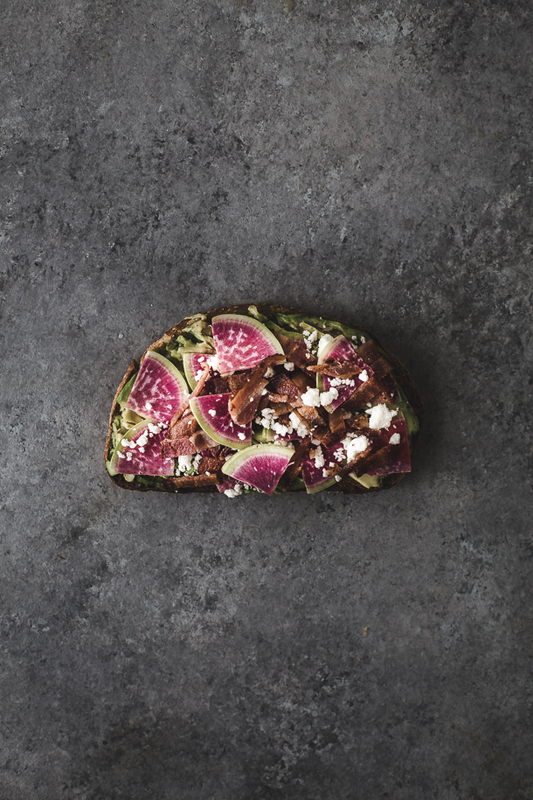 -Simply slice your avocado, layer it to cover the surface of your toast (a quarter to a half of an avocado will do. 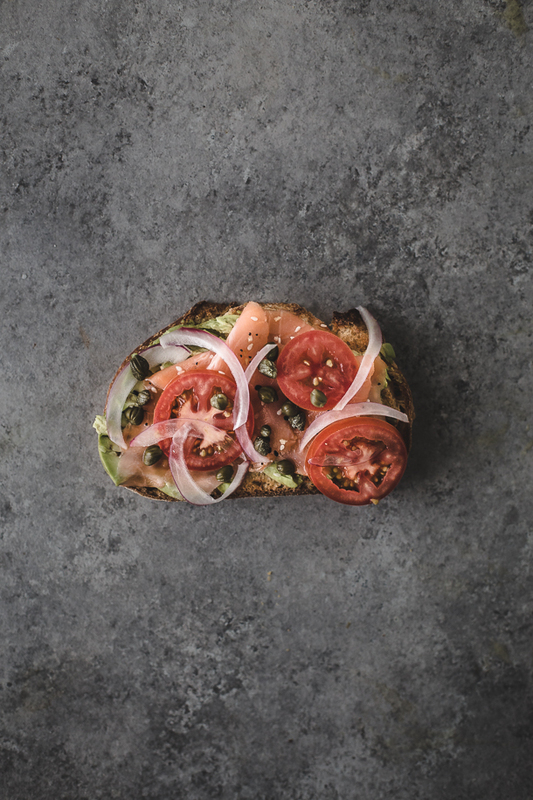 The New Yorker: Avocado toast base, smoked salmon, sesame seeds or everything bagel seasoning, sliced tomatoes, capers, thin sliced red onion. Soft boil your egg or eggs by bringing a small pot to a boil. Place 1-3 eggs in at a time. Carefully lower in eggs one at a time with a slotted spoon, don’t let them slam against the bottom. Boil with lid off for 6 1/2 minutes. Remove the eggs from the boiling water and place them into an ice water bath to cool for 2-4 minutes. Peel them. 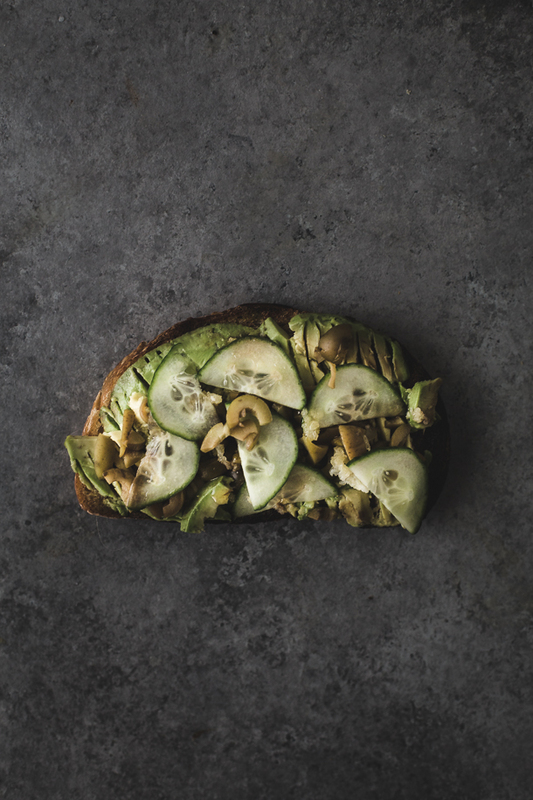 Slice your avocado and layer it nicely onto your toasted bread of choice. 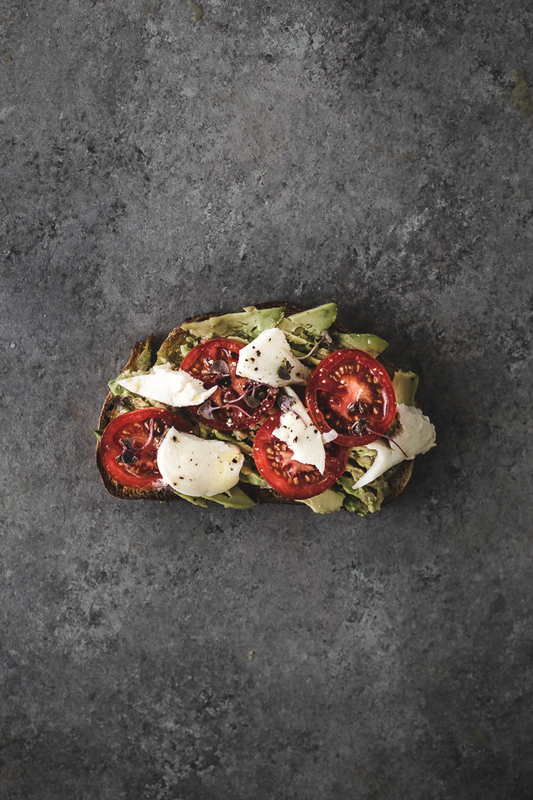 With a vegetable peeler, peel little shavings of parmesan over the avocado toast. add your sunflower sprouts (however many you like). Remove kernels from 1 cob of corn, add to bowl. Slice 1 red bell pepper thinly. Season generously with salt, add 2 tablespoons of olive oil, add 1 tablespoon of rice vinegar. Stir until nicely combined. Spoon on your raw corn and chili relish. I love all of these ideas! Thank you for the inspiration! 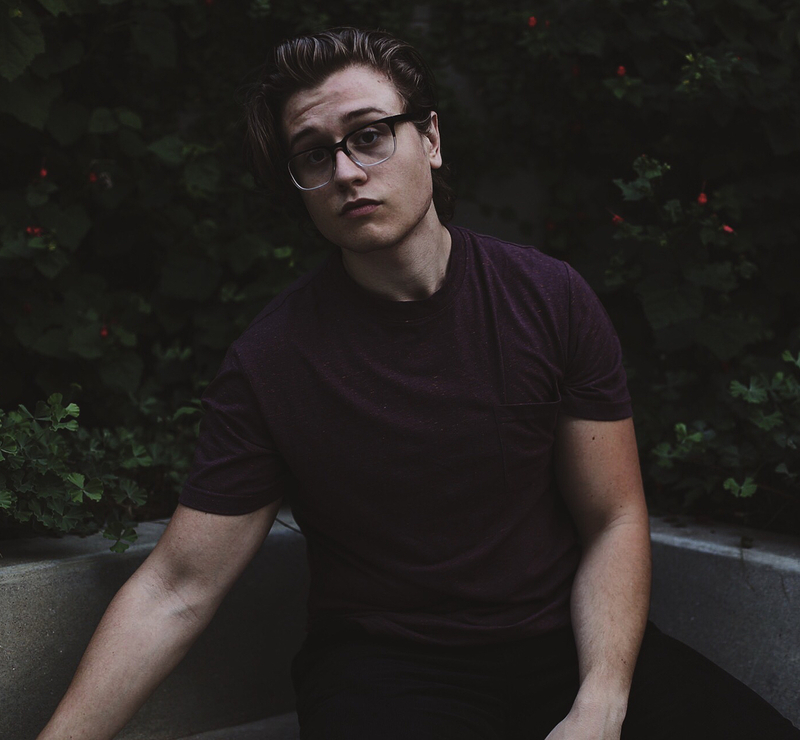 dude, these photos are so aesthetically pleasing! also, i love caprese and i love avocado toast but i’ve never thought of combining the two. i’m excited to try it! Whenever I stop by, I am happy to find your creations using simple, everyday ingredients. Thank you so much for this one ! I’m a teacher with an average of 10 minutes or less for lunch breaks each day. Now I have easy and quick lunches for a week! I’ll put all the ingredients in separate containers to store in my tiny classroom refrigerator, and pull out whatever I’m in the mood for on a given day! Brilliant! AND it adds a whole new meaning to ‘grab and go’ lunches! 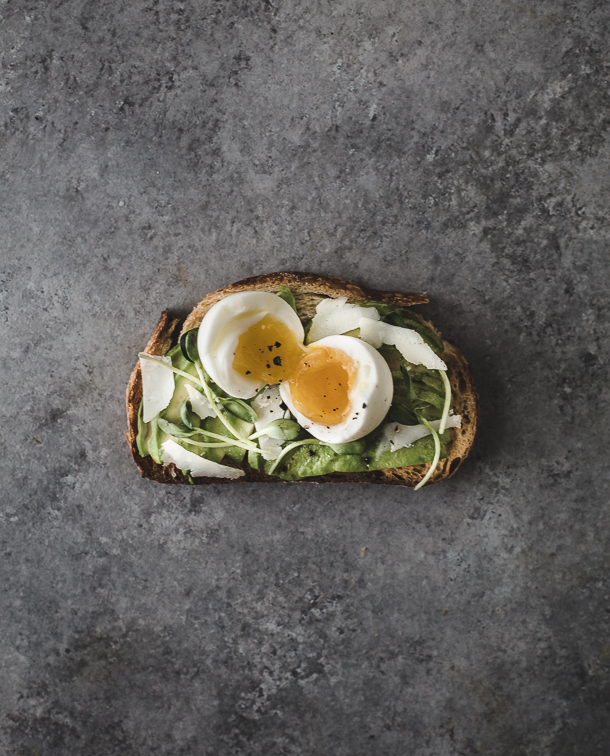 I actually make my own bread from Cashew Butter and eggs–these lunches will be SO healthy and filling! 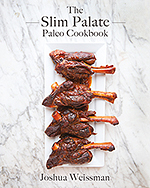 **Josh, I LOVE your cookbook–thanks for all the help creating interesting, delicious, and healthy dishes that even my carb–sugar–junk food- loving husband wants!